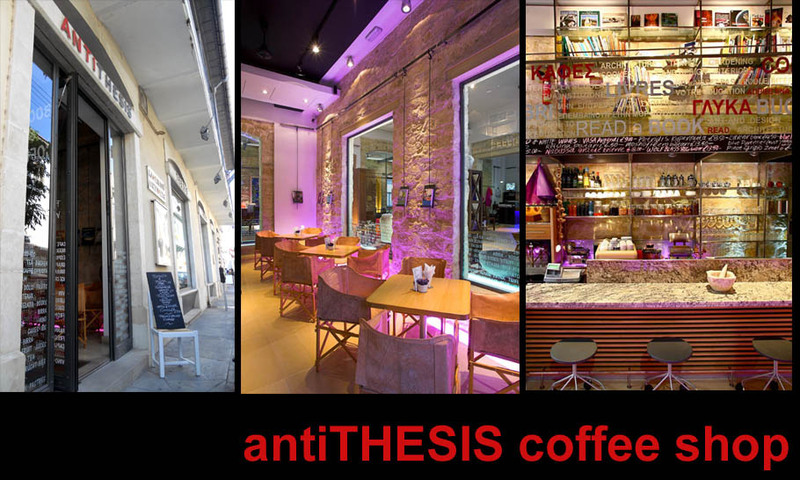 antiTHESIS coffeeshop, limassol, cyprus: A one of a kind refreshment! 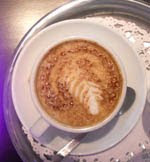 Why not take a break from a long day of shopping and try our new special drink? 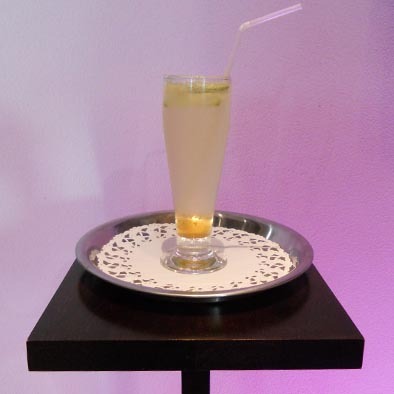 An apple & ginger cooler - a perfectly balanced and refreshing drink made especially for the heat of the summer.